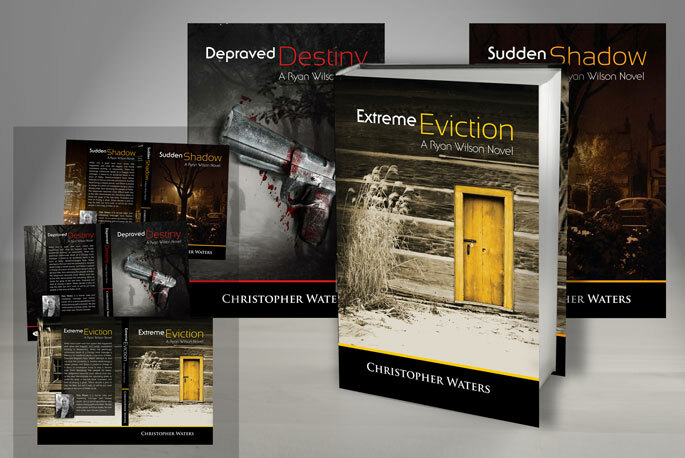 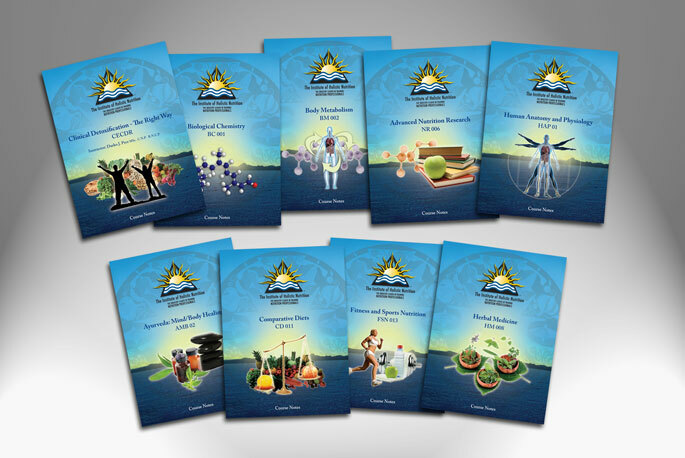 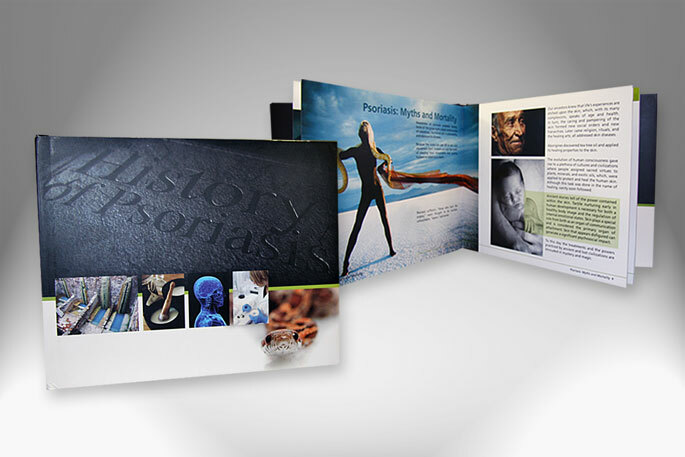 At Forsefield Graphic Design is a talent skillfully adapted into various projects both digital & print. 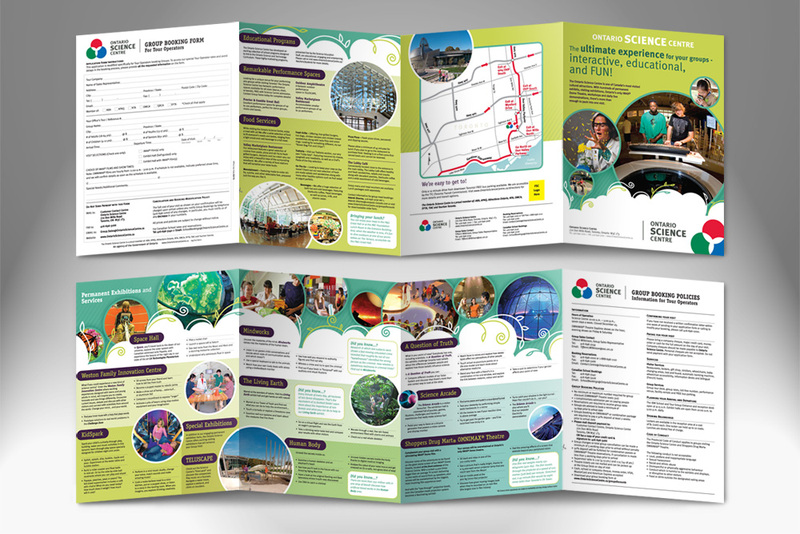 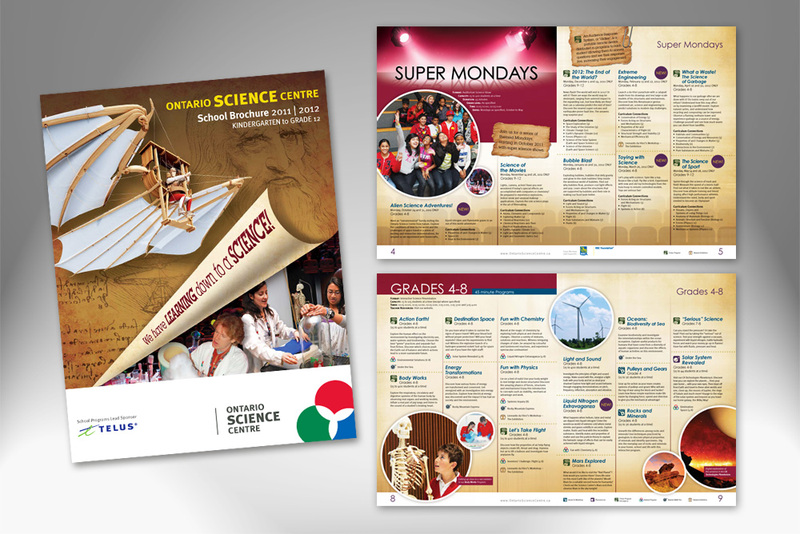 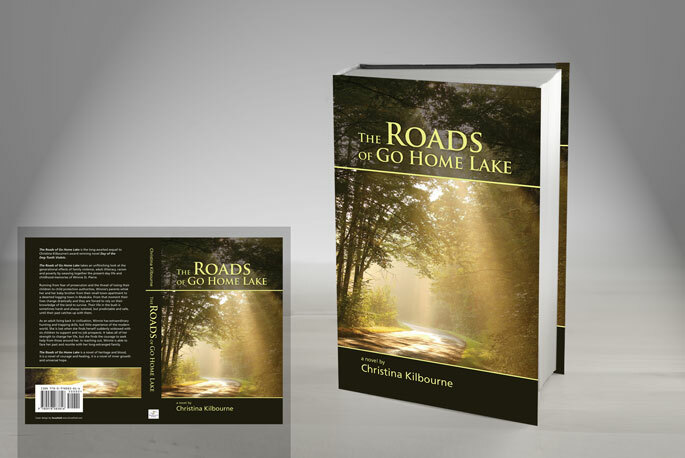 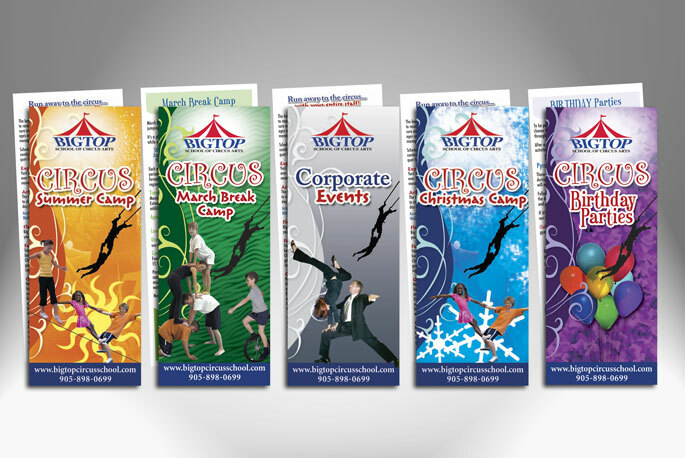 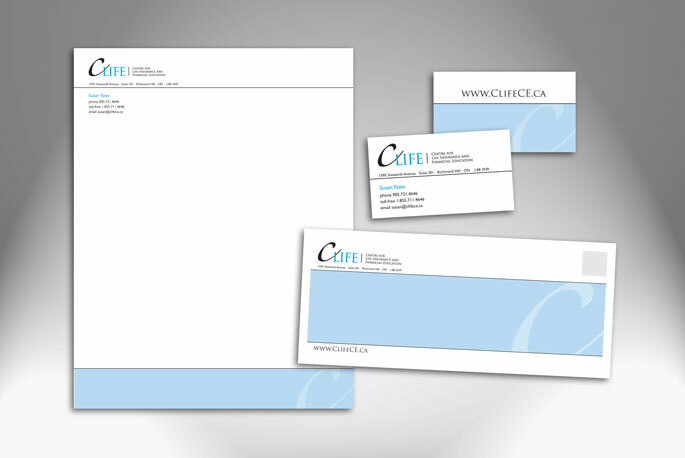 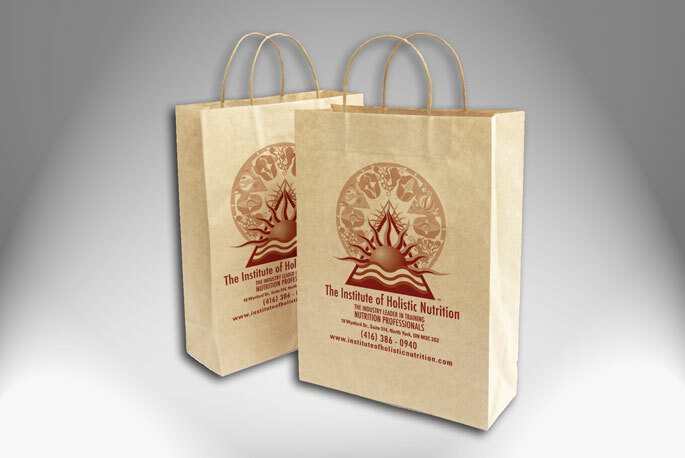 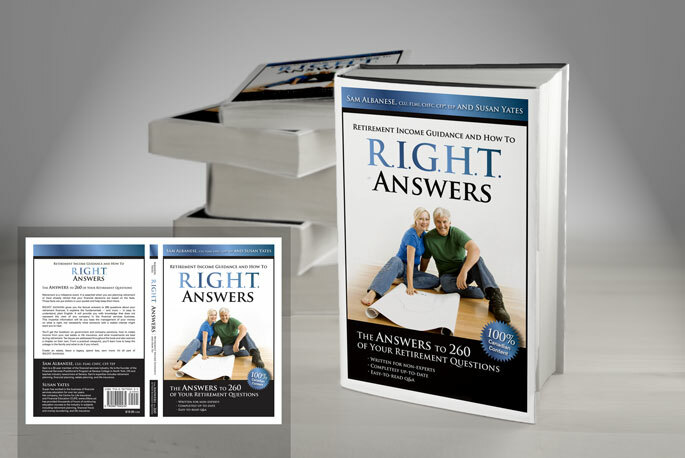 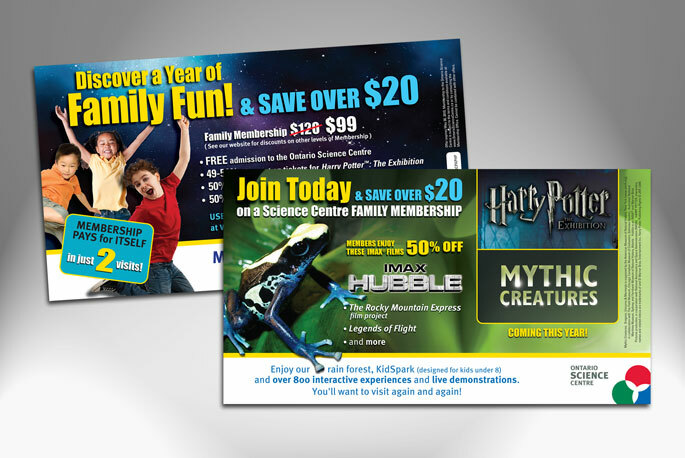 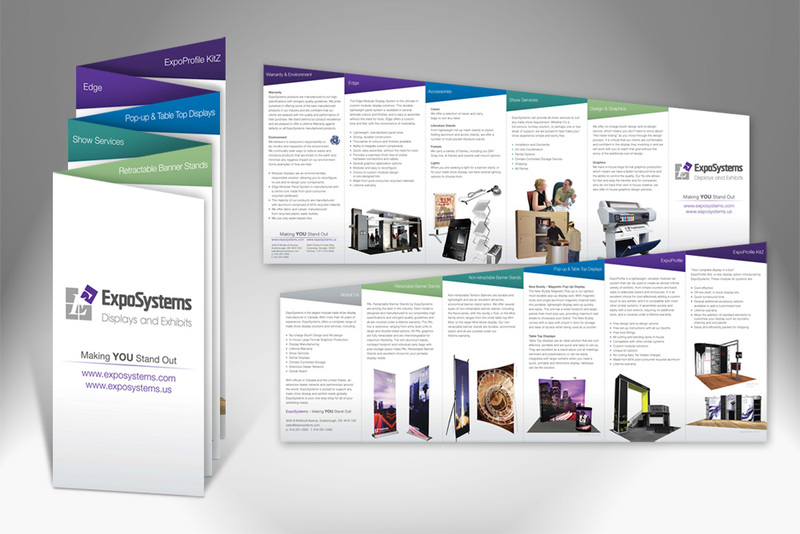 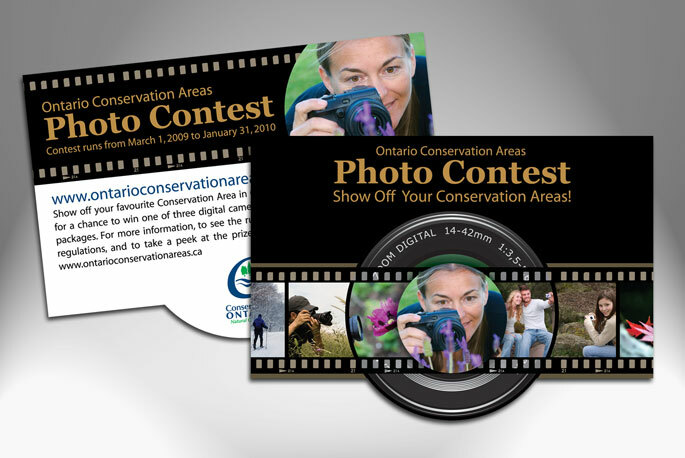 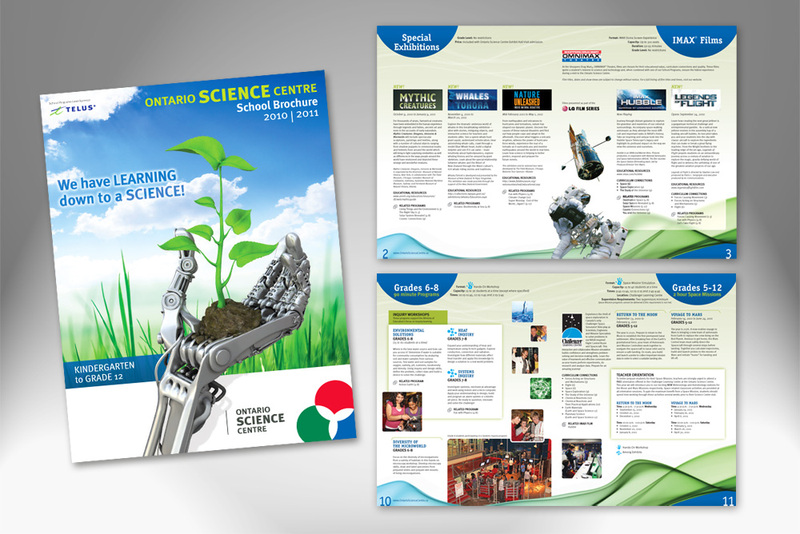 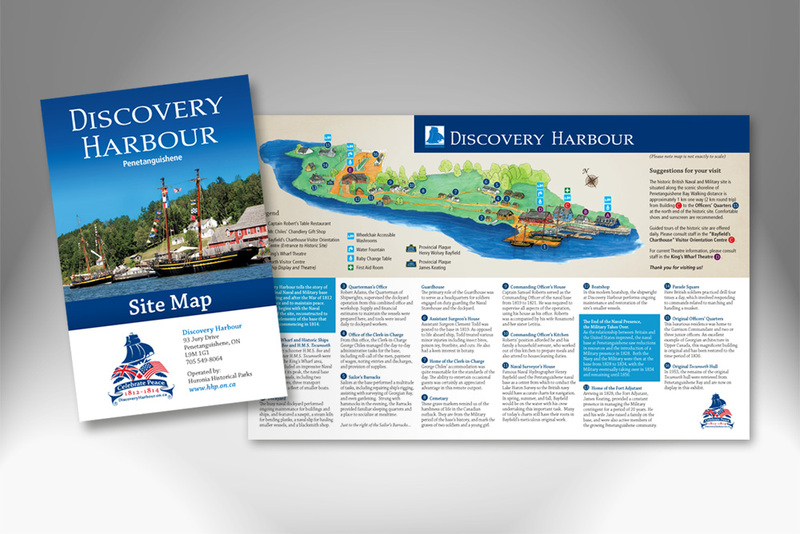 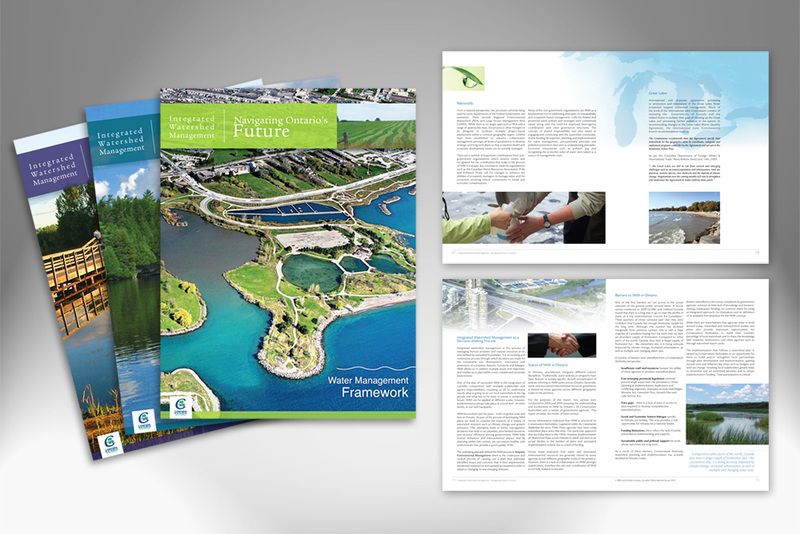 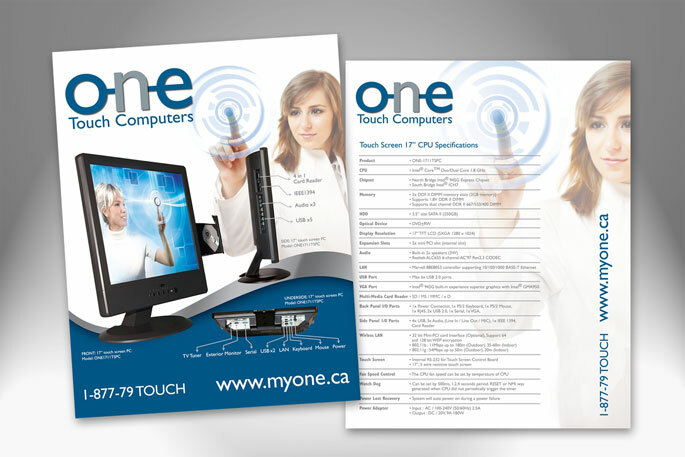 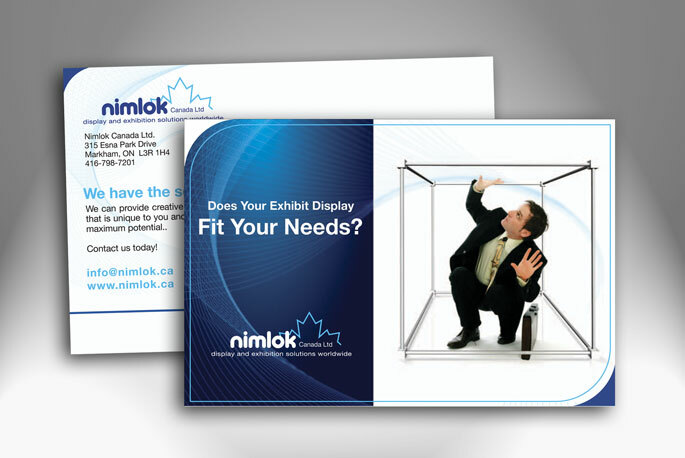 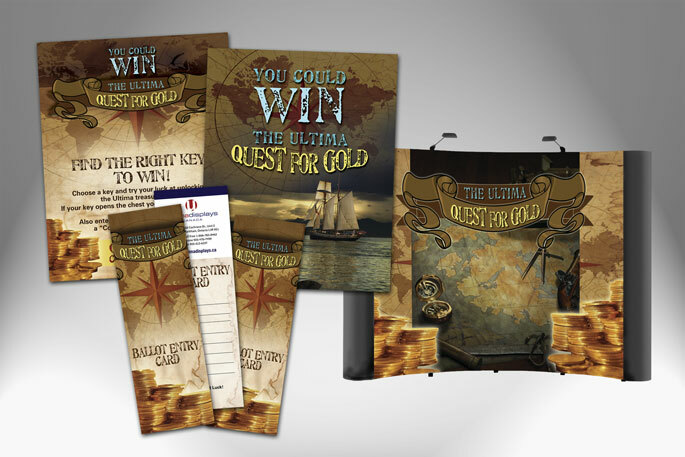 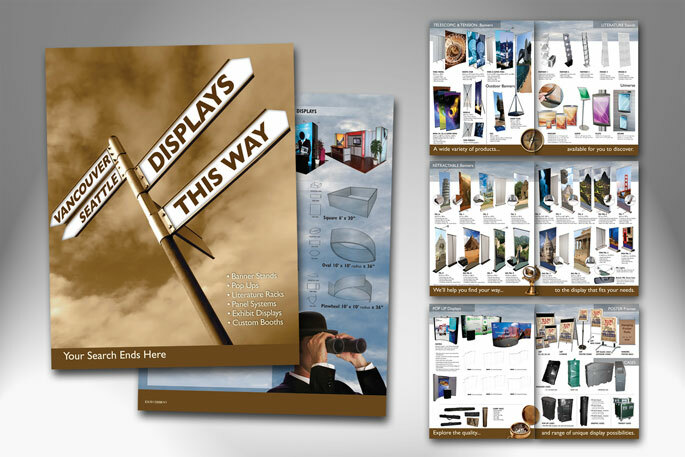 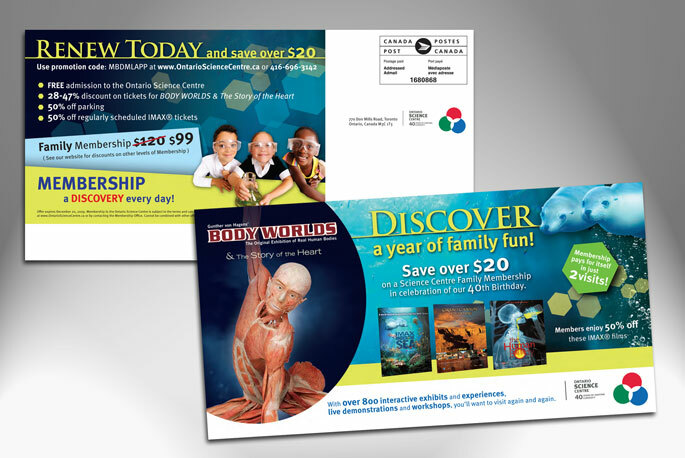 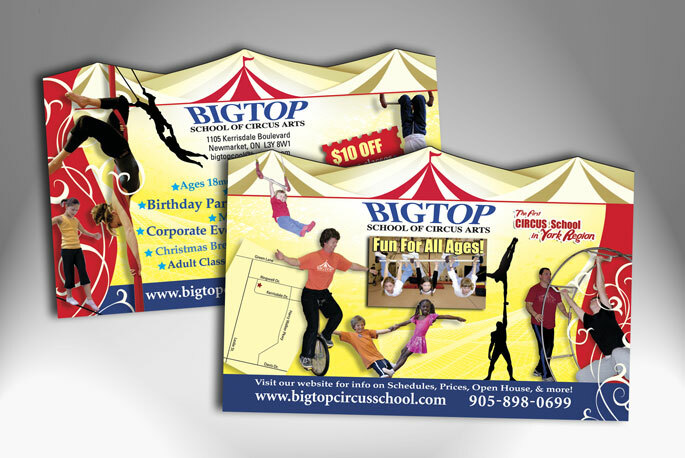 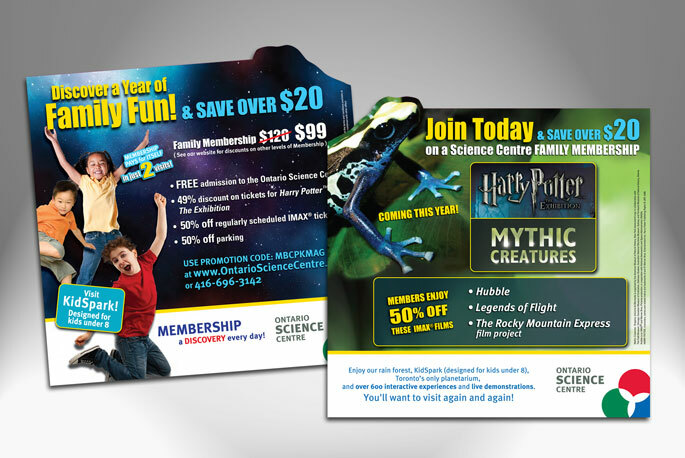 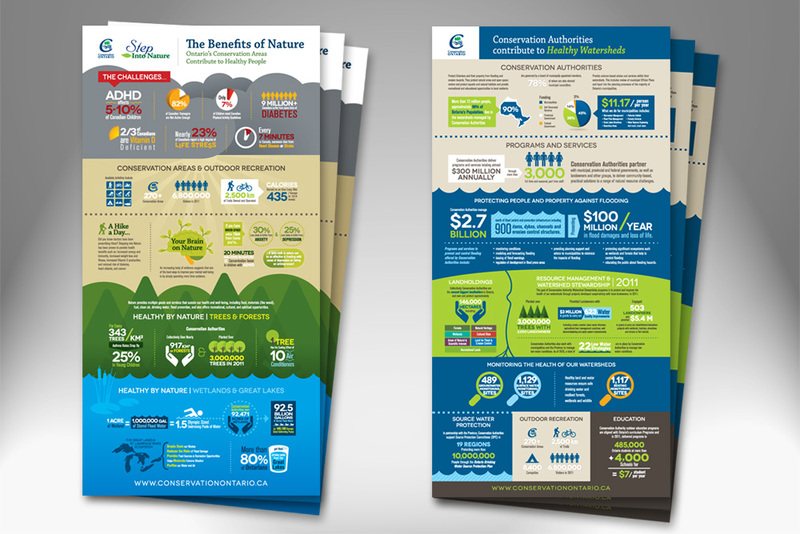 Our team has extensive experience developing printed advertising & marketing materials including: Business Cards, Brochures, Postcards, Advertising, Annual Reports, Book & Catalogue Design, Package Design, Flyers, Pocket Folders, Calendars, Letterhead, Envelopes, Tradeshow Displays & Large Format Graphics. 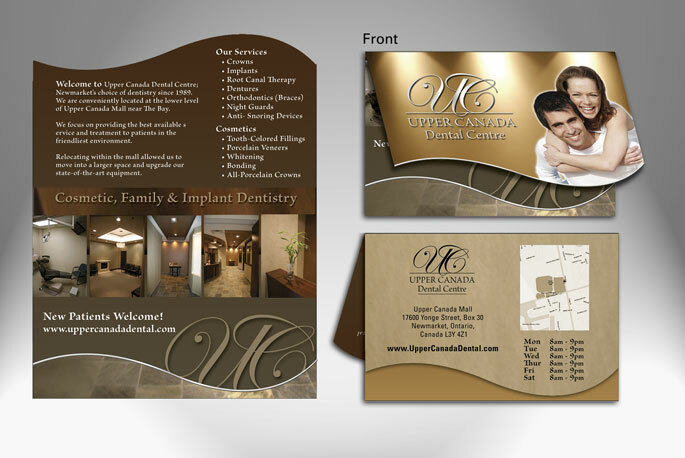 Professional growth and creative collaboration will ensure that your project reflects true inspiration as well as ROI.